This lunchtime restaurant in Saint Johnsbury is the perfect place to dine with friends. Close enough to most places of business it’s a great midday getaway. Summertime outdoor, covered, seating gets you out of the office and into the fresh air. 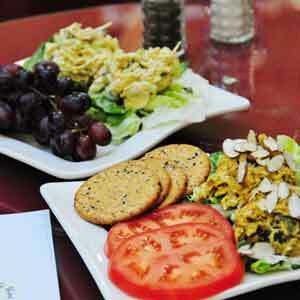 Daily specials and a simple but delicious menu are sure to perk up your day.